DRT: Coming soon! on March 27 2017 – The long awaited mini album debut. DRT: Coming soon! on March 27 2017 The long awaited mini album debut. 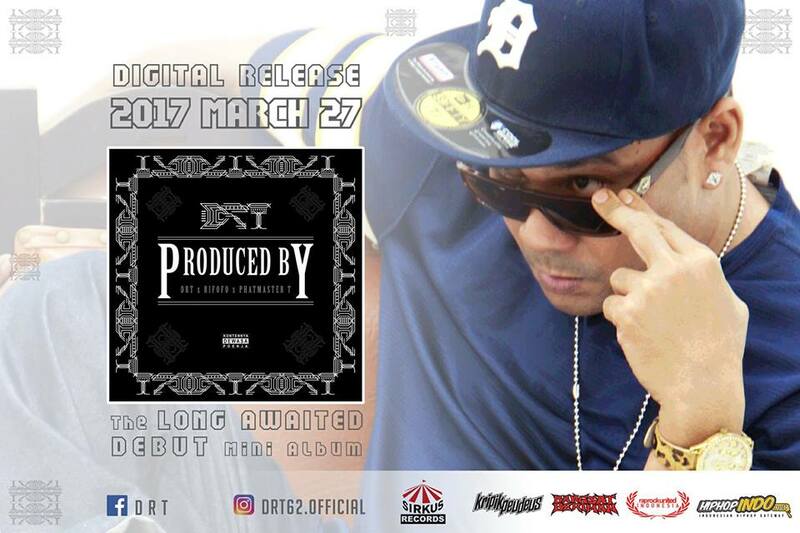 DRT as David Rafael Tandayu member of Kripik Peudeus release his mini album debut as a solo artist on March 27 2017. Get Ready Yo!..